Hi friends. How's life? Hope you all are doing great :-) I'm here again ready to post another recipe after a few days of inactivity. Well, I've decided to get my brains, my eyes, and my hands working rather that moping and wallowing in depression for things I cannot control and are beyond me. Que sera sera. Whatever will be, will be. I have surrendered everything to Him. So Whatever His Will, will be. Anyway, here it is, how to make a cassava cake. Cassava Cake is one of my favorite Filipino delicacies that I will never trade with cakes, not even with chocolate cakes. Well, generally, I am more fascinated with Filipino kakanin (Filipino native cakes) not only because I possess a distinctly traditional Filipino palate but also because I find kakanin more laborious and difficult to make / cook than cakes. 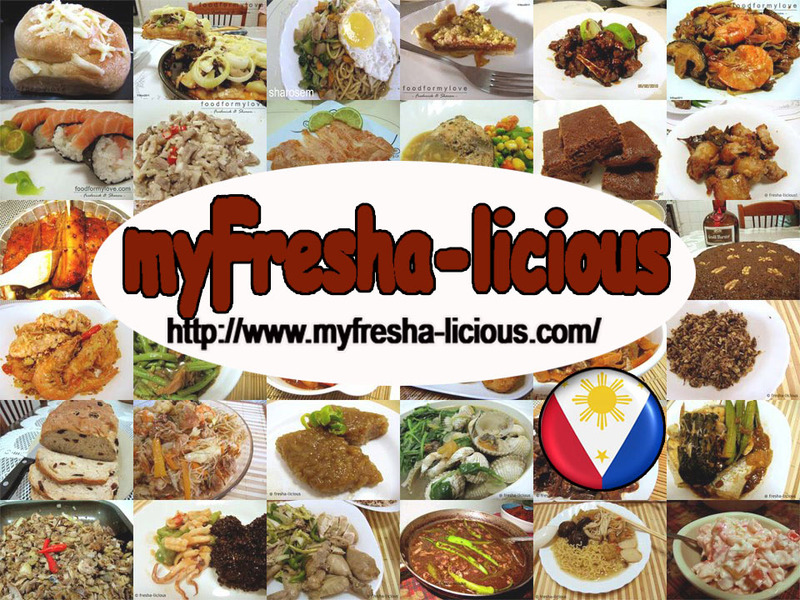 And for somebody who is currently living outside the country (Philippines), where Filipino delicacies including ingredients are a rare commodity, I tend to value them more than those I can easily buy from any bakery and sweet stores or I can easily whip up since ingredients are readily available in most supermarkets. On second thought though, some baking ingredient brands I prefer are usually not available in Doha, so if my husband and I see a brand we want, we tend to hoard a few of those before they vanish from the supermarket's shelves. 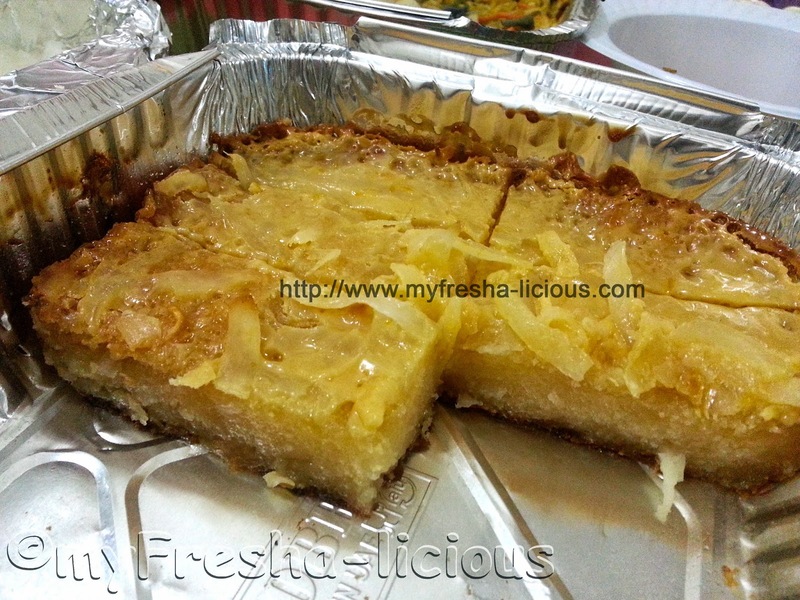 Cassava Cake is made with finely grated cassava (of course), coconut milk, and sweeteners. Some use milk and sugar, some would use sweetened condensed milk. Cassava, by the way, is considered a tuber commonly called Brazilian arrowroot, yuca (Spanish), tapioca, manioc, or kamoteng kahoy in the Filipino language. This root crop has said to have originated in SouthAmerica (cassava @wikipedia) and luckily, it found its way to Asia and Africa. 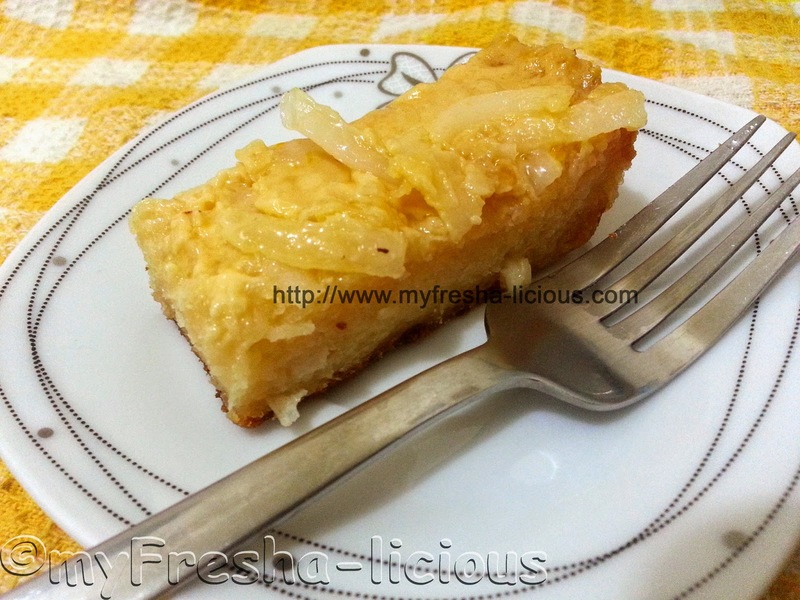 The texture of the cassava cake usually varies depending on the ingredients used, some are fluffy, some springy, some are dense, and some are in between, but what I like most is that it is sticky and chewy and has a yummy toppings. The cassava cake I am posting is the recipe of Ate Rachelle Orozco Rosario, who is one of my good,helpful, and very supportive friend here in Doha. What I like about her cassava cake is that it is dense, chewy, and the sweetness is just right and most importantly it often tastes everything I want in a cassava cake. Not the buttery ones that is overwhelming, and not the too-sweet ones you think your chewing pure condensed milk and sugar. I also like the fact that the sides are a bit toasted, I prefer that part, if only all parts will be toasted but then again, that will definitely ruin the whole essence of the cassava cake. 4. Combine all ingredients in a bowl. Make sure combine them well. 6. Mix all the ingredients for the toppings then pour over the cassava cake.